Great for breaking through confusion, finding alignment and getting clarity of what’s truly in your heart so you can let go of the confusing head stuff that’s keeping you stuck. Usually during the session we’ll talk about your desires and the change you’re wanting to achieve in your life, then your Higher Self will guide us to what needs clearing. Through a guided process of deep transformational meditation and energy psychology we’ll clear those layers of resistance for good. You’ll be conscious and engaged in the process the whole time, you’ll feel and know that it’s cleared, so you’ll have more energy available to focus on what has real meaning and excitement. If you allow yourself to let go the sessions are deeply transformational. * Please note, in order to activate Law of Attraction and empower your results from our call payment is taken in advance. Also, to help us make the most of our time on our first call together there are three questions for you to answer and email back to me ahead of us speaking, which you will find when you click through to my online booking service. Great for busting through all the head stuff that’s keeping you stuck around a specific single issue and getting you moving again. Good for working on a particular issue that may have deep roots, requiring a few sessions to release the programmes holding it in place. 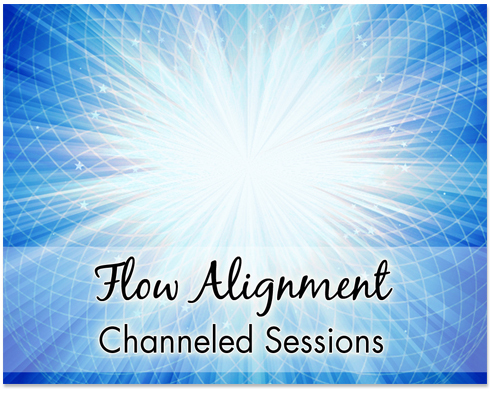 Or you could use them as monthly realignment sessions to maintain forward momentum within your life and business. Sessions are by Zoom video call, or if you’re prepared to travel to Hertfordshire – may also be in person if you’re an existing client. Any questions, please contact me at connect@cathyballard.com .